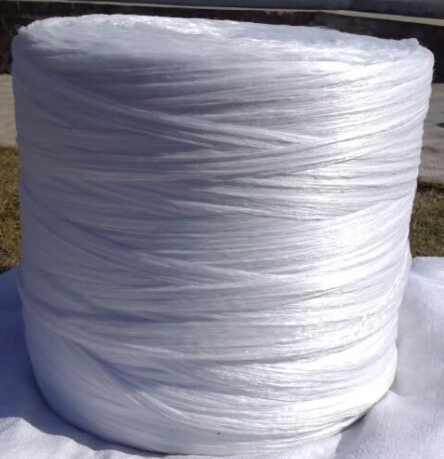 Product categories of Flame Retardant Filler Yarn, we are specialized manufacturers from China, Flame Retardant Filler Yarn, Black Flame Retardant Filler Yarn suppliers/factory, wholesale high-quality products of Flame Retardant Pp Filler Yarn R & D and manufacturing, we have the perfect after-sales service and technical support. Look forward to your cooperation! Flame Retardant Filler Yarn is our mainly and new improved flame retardant filler yarn. 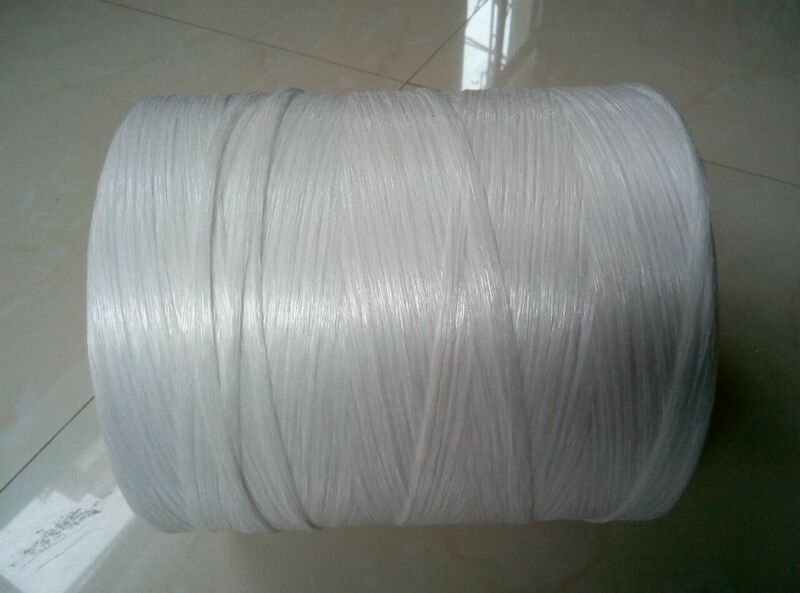 The characteristics of Flame Retardant Filler Yarn is high tenacity and low smoke, the Oxygen index is 28. 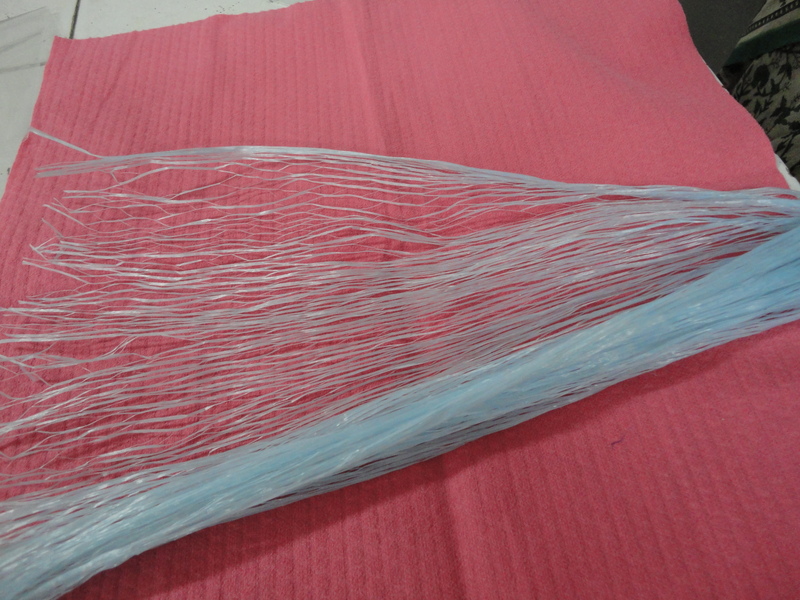 Flame Retardant Filler Yarn is good use for flame retardant low smoke cable and wire filling.